Hi guys, just got me a 2017 J45. What is a good (not too expensive!) mic to use to mic it up? 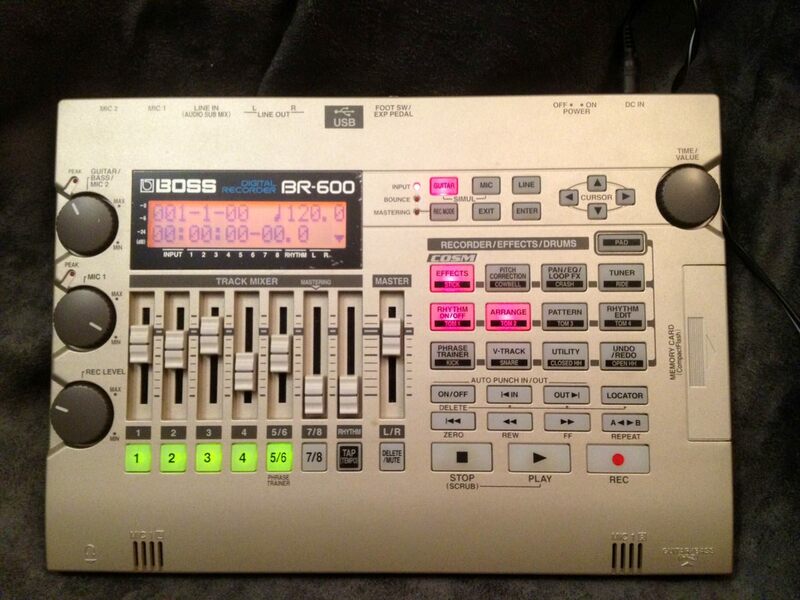 I am going to use my old Boss BR500 to record to, but have never used a mic with it. (Electric went straight in). Bluesking is going to tell you to buy a Neumann . You going to sing at the same time or is it purely for the guitar ? It'll be the SM57 then! Probably both. I am guessing a SM58 on the same stand? This is all going to be new to me (newbie at 54 huh?). 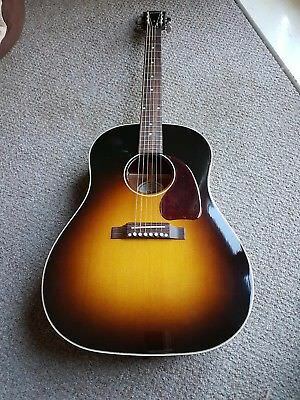 I have always "plugged in", even with my old Takamine, but I guess if I want to get the best tone from the J45, I will have to mic up? which is dedicated for guitar and voice. It is quite old, but still functions ok. Basically is just an interface to record onto flash cards (Yes its THAT old), but it does have reverb and a few more COSM Boss effects built in. Two inputs as I remember and 8 channels. I does have two onboard mics, but they are pretty poor. I might just record guitar and vox separately. Time to get a mic and have a play. I get you. I kinda reached that conclusion. We’re all friends in here. Got a Rode M3 on the way. £40 on eBay. Powered up the recorder, all still works, just need a vocal mic. Going on a SM58 hunt. You don't have to buy a Neumann, you NEED to buy a Neumann KM184. I like it because they (Neumann) tell us that it will record the acoustic guitar with flat eq - it does!...instead of some mics puff up bits here and there and make it awkward later on in the mix. I am very, very happy with mine. That said, lots of people on forums don't like them and prefer.......(fill in the blanks). The other good way to go is to get a really nice preamp and just use your Shure SM57 and SM58. They are just great mics, but they were designed for live and loud, so without a nice clear and clean preamp, the levels are just not loud enough and you get ...yeeks...hiss. Now to show I am not a snob, a nice little reasonably priced 4 channel mixer like the Allen and Heath has nice preamps for guitar pickups direct to the input AND a good sound for the SM57/8! Under $500, set your controls for the heart of the sun, baby! Thanks my man. I have ordered a SM58 and a Røde M3. My son has a mixer he uses for his drums mics, so I am going to borrow that. Otherwise it's straight into the Boss. It's gonna be fun if nothing else. I bought an SM 81 for my home studio, then another I liked them so much. Best mic purchase ever. Rode NT2 is my vocal mic, but it works for acoustic instruments too. SM 57s and 58s are for live. My 57s don't have the detail for acoustic instruments, but if I were going to have only one mic, you really can't go wrong. I will see how I get on. The Boss isn't exactly high end to be fair, and only has TRS inputs for mics. It is a start only. My son has a BSc in music tech, so I am sure he can help with software and interfaces if I need something better at a later date. What you asking us wallys for if your son has a bsc in music !!? Been using one for tens years to record acoustic guitar and Shure KSM44 for vocals. He doesn't do guitar....But I know what you mean and yes I will.